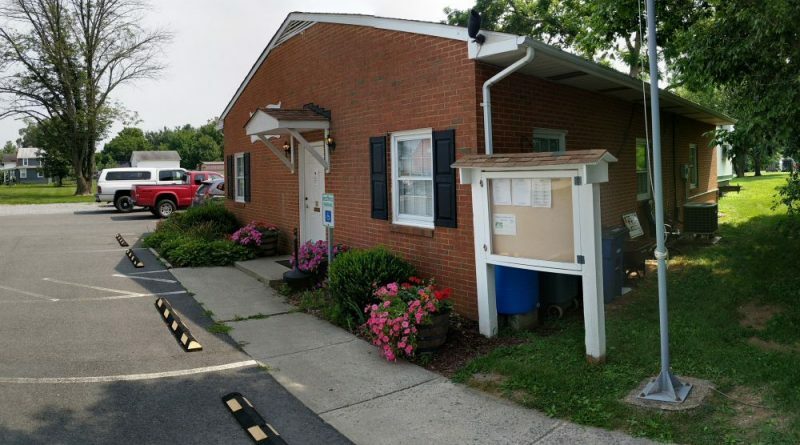 The 1,350-square-foot Lovettsville Town Office is on its way toward a much-needed expansion. The Town Council on Thursday night unanimously authorized a contract award to PMA Architecture to design a 2,900-square-foot addition and renovate the existing office space. The firm will charge the town $85,000 for the design work. At the outset, the town will authorize PMA to complete only the conceptual design for $9,000. That work will include the development of a floor plan layout, a proposed site layout, a rough parking lot layout and a 3-D plan. Town Engineer Karin Fellers said she hopes this phase will wrap up within two months. After that, Town Council will decide whether the project should be advanced. If the council approves, PMA will move forward to complete a finalized design and prepare bid documents for the town to solicit a construction company. The firm will also answer questions during the bidding process and visit the site every two weeks during construction. “This is the standard approach,” wrote PMA President Jeff Stodghill in a Jan. 30 letter to the town. While the town currently has only $22,000 set aside for the design work in its fiscal year 2018 capital improvement budget, Fellers said the remaining $63,000 would most likely come from town funds. The town will seek VDOT and county funding to help with the project, which will require widening South Church Street between Pennsylvania Avenue and East Broad Way, new street lights and sidewalks, and an entrance feature. Town staff members are working to obtain a scope of work for the road improvements from Pennoni and Associates, the design engineer of the East Broad Way improvements. Councilman Nate Fontaine said the expansion is warranted because of the cramped nature of the current offices. He said when visitors walk in, they’re greeted first by department heads before they make it to the town clerk. “This is needed at this point,” he said. It was in 2014 that the town council first identified the need for an expansion and hired PMA to conduct an initial evaluation of office needs and site locations. Although the firm, at the time, found that the existing site was too small for an expansion, the town has since acquired an adjacent lot.